Who says adults can’t color — and have a blast? Come play in a world where excitement and relaxation go together like oil and canvas! 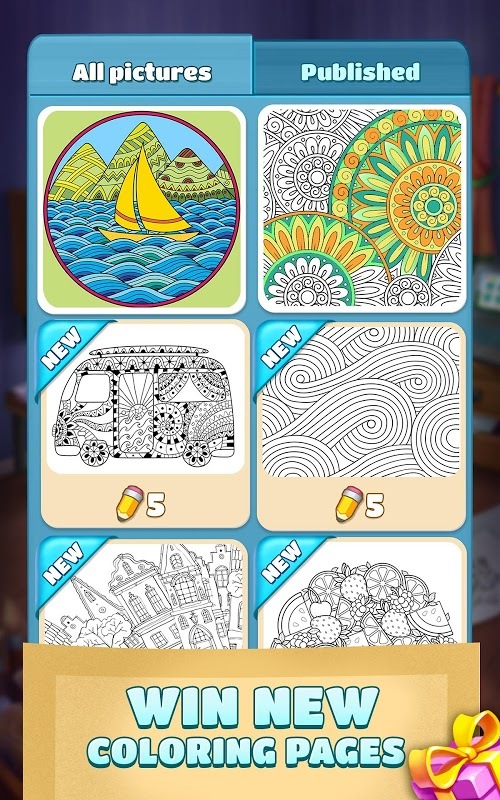 MATCH, BLAST and POP through hundreds of vibrant levels, then unleash your inner Picasso as you unwind with shareable coloring pages. The more you play, the more pages you collect, so put on your smock and step into the studio! 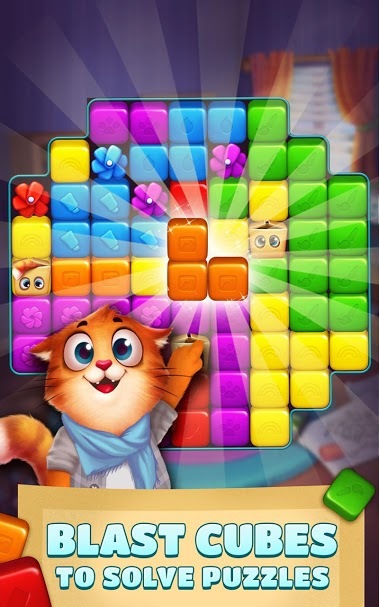 • Blast colorful cubes to rescue stuck pets and art supplies! • Boost your gameplay! Pop paint tubes, spin magic color wheels, and burst balloons to win big! 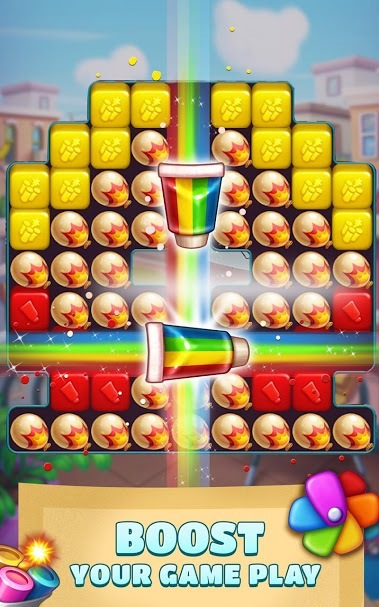 • Earn three stars to rack up rewards and earn special boosts, like color magnets, magic erasers, and bombs! • Come back every day for a new chance to spin the Rewards Wheel! • Collect pencils to unlock new coloring pages! • Choose from retro floral patterns, tranquil mandalas, cute animal characters, geometric patterns, wildlife, landscapes, space scenes and more! • Easy-to-use painting workshop allows you to easily recover recently used hues, undo a mistake, or selectively erase an area. • Select from a wide variety of color choices, including cyan hues and skin tones. • Artist’s block got you stumped? Visit our inspiration gallery for ideas! Get ready to “tap” into your creative side. Download Coloring Book Blast today!